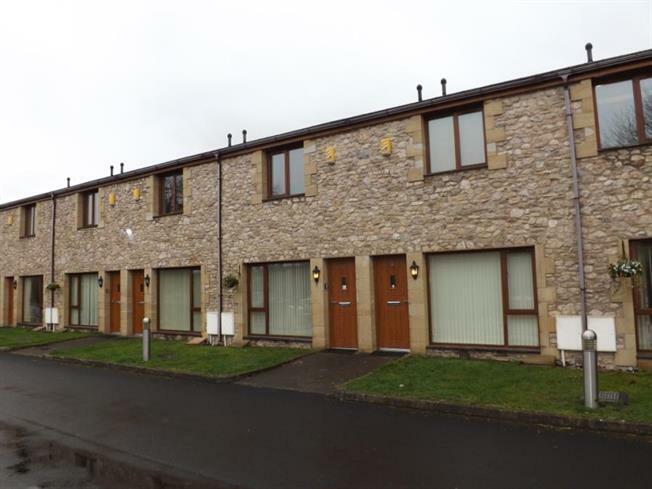 2 Bedroom Town House For Sale in Carnforth for £165,000. Tewitfield Marina is a beautiful purpose built hamlet offering luxury holiday accommodation. This two bedroom townhouse style property has a light and airy feel to it, including a delightfully appointed ground floor balcony taking in views of the marina and beyond to Lakeland hills and countryside. The accommodation has an open plan feel to it and comprises, entrance hall, downstairs wc, open plan dining/kitchen and living space with French doors out onto the balcony. To the first floor there are two double bedrooms with the master benefitting from en-suite shower facilities and views across the marina and to finish a family bathroom. The location is perfect with access to the M6 and close proximity to Carnforth town centre providing you with a wide variety of local amenities. The perfect holiday home at the Gateway to the lakes what more could you wish for?